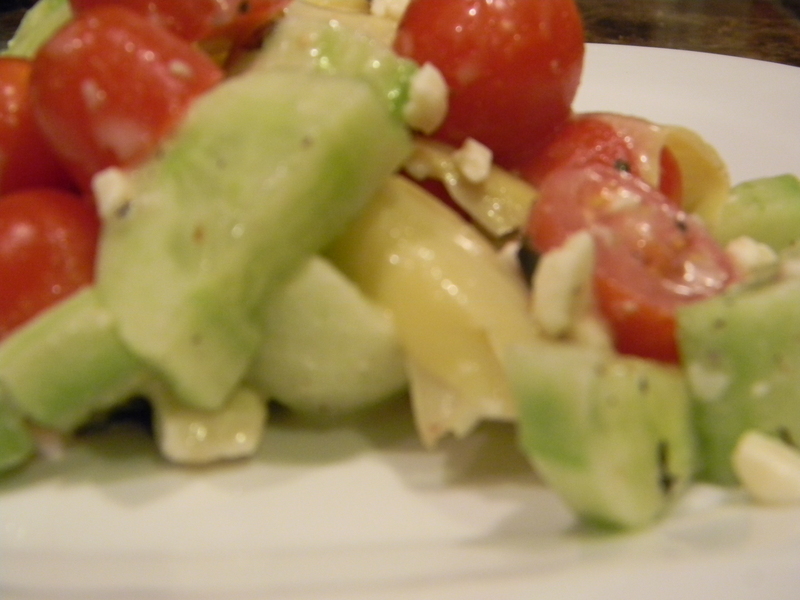 This salad can be done with a couple of cheats to save you some time. 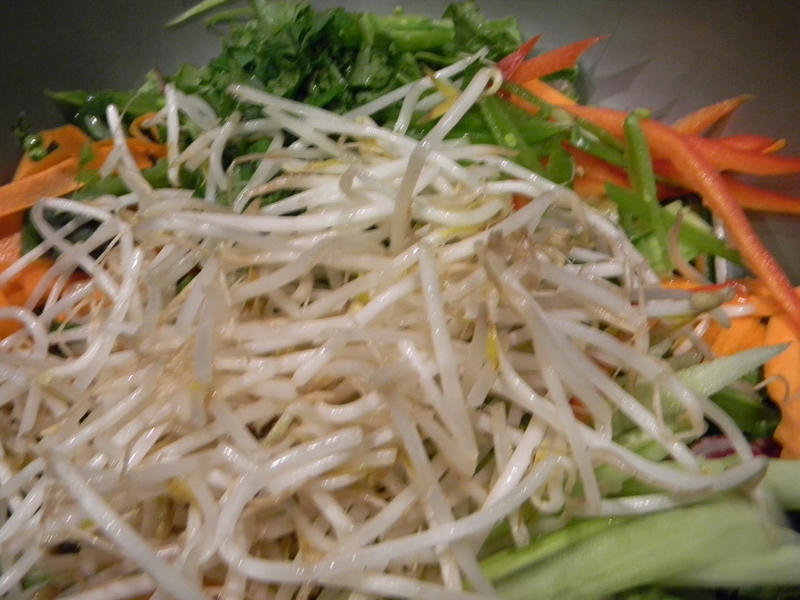 You can substitute the dressing for a store-bought Asian type of vinaigrette, it doesn’t matter what kind. Anything with soy, sesame, or ginger would be fine. 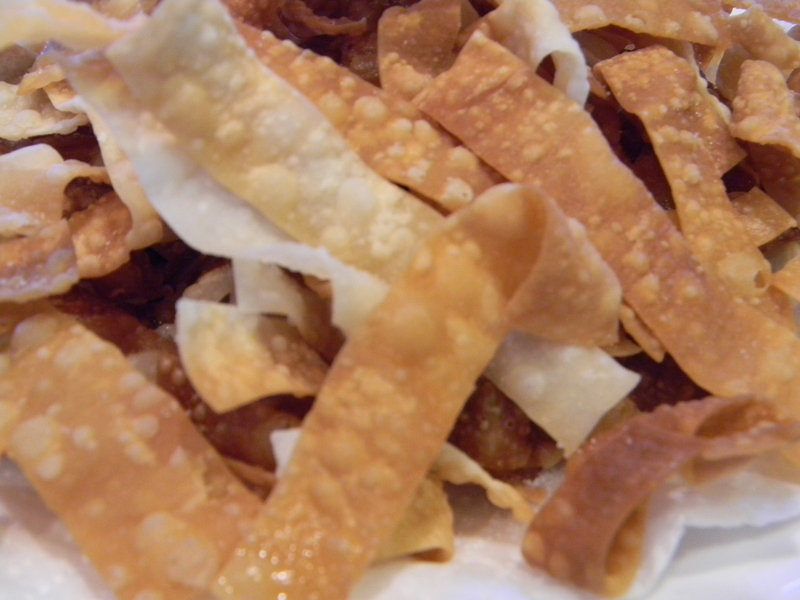 Also, you can purchase bagged won ton strips. I have never made them before but can safely say we ate half the plate before even making the darn salads. You will too if you make them fresh, they are ridiculously good. 1.) 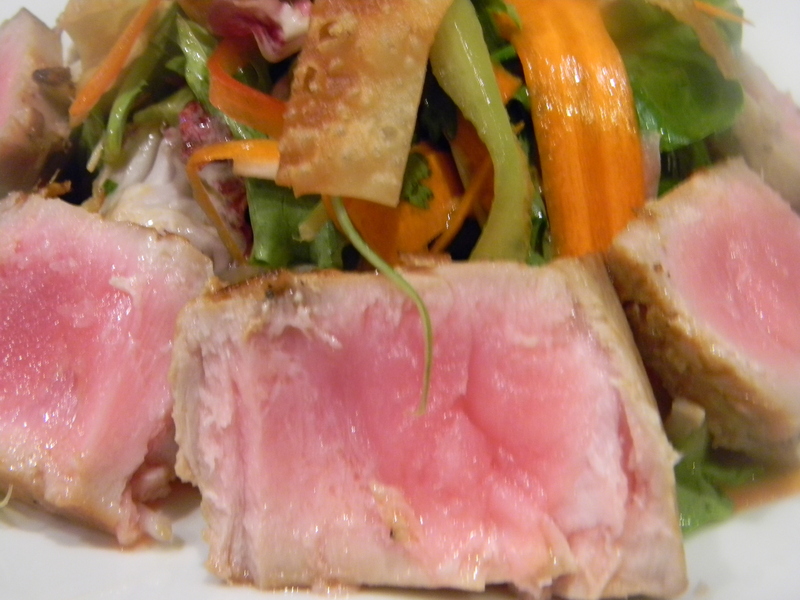 Combine all ingredients in a large bowl and marinate tuna for at least 30 minutes up to 2 hours. 2.) Heat a large saute pan or grill pan over medium heat. Add a little olive oil to the pan. 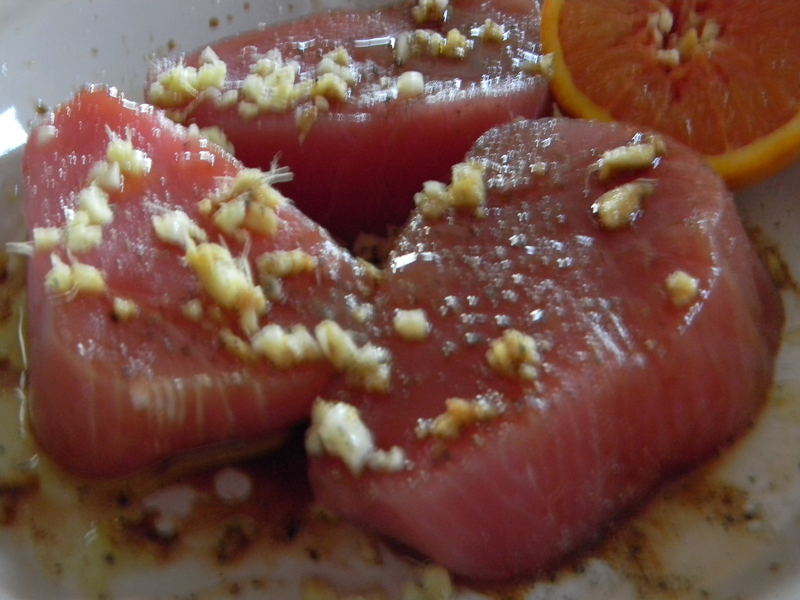 When the oil is hot, sear the tuna on each side for about 1 minute and the ends for about 30 seconds each. Remove from pan and let rest for a couple of minutes. Slice into thin strips. 1.) 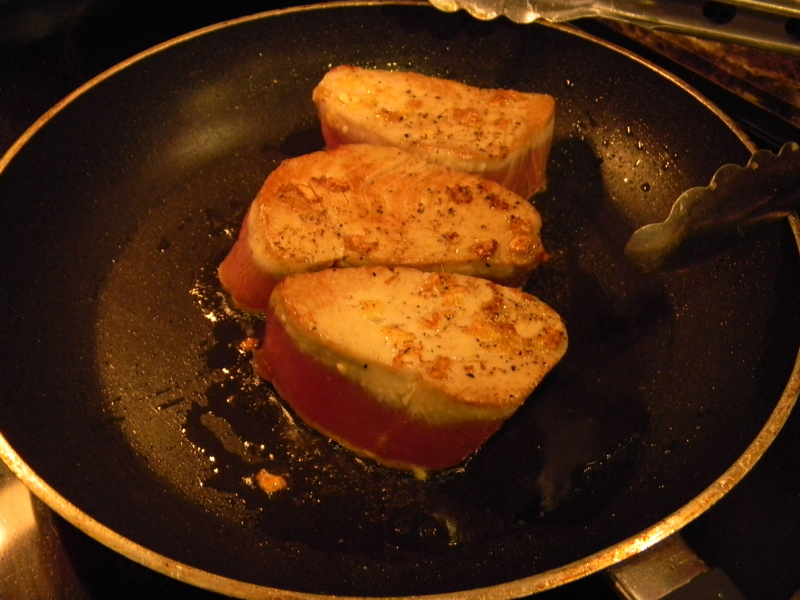 Add about 1/2″ of oil to a large saute pan. Heat oil over medium. 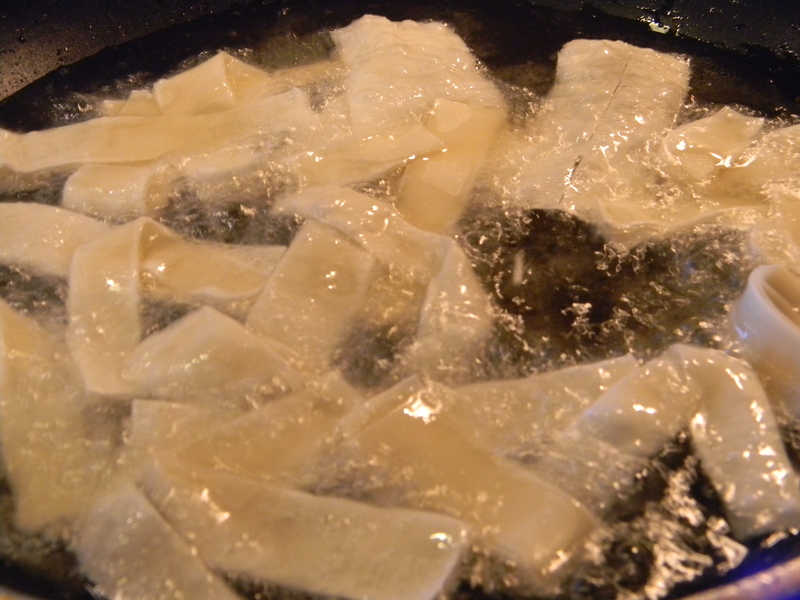 When oil is hot, add wonton strips in batches and fry until golden brown on both sides, about 1-2 minutes. 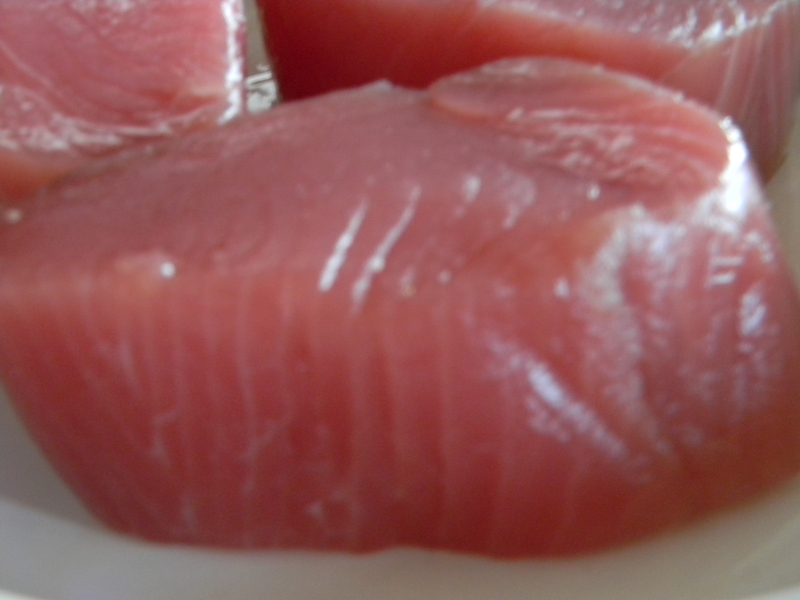 Remove to a paper towel-lined plate and sprinkle with salt. 1.) Combine all ingredients in a small bowl except for the olive oil. 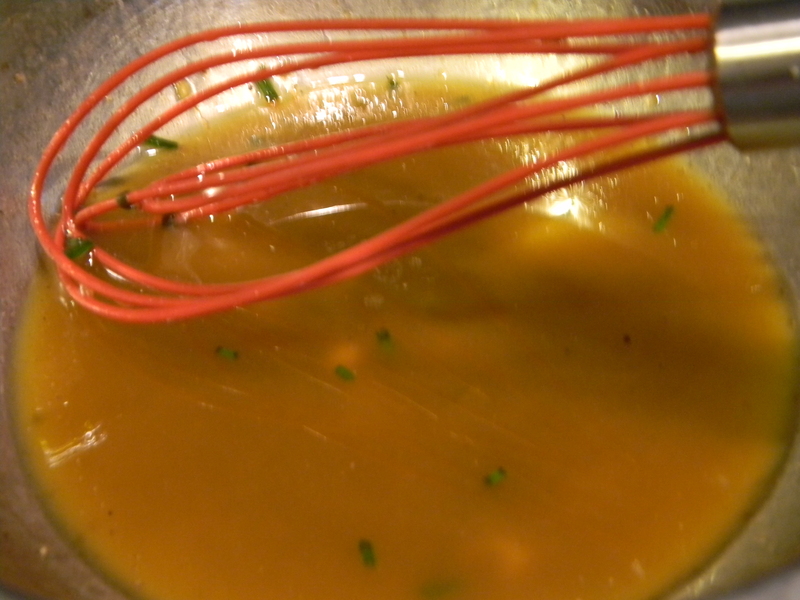 Slowly whisk in the olive oil until well combined. In a large bowl, toss together all ingredients. Pour half of the dressing over top and toss again. 1.) 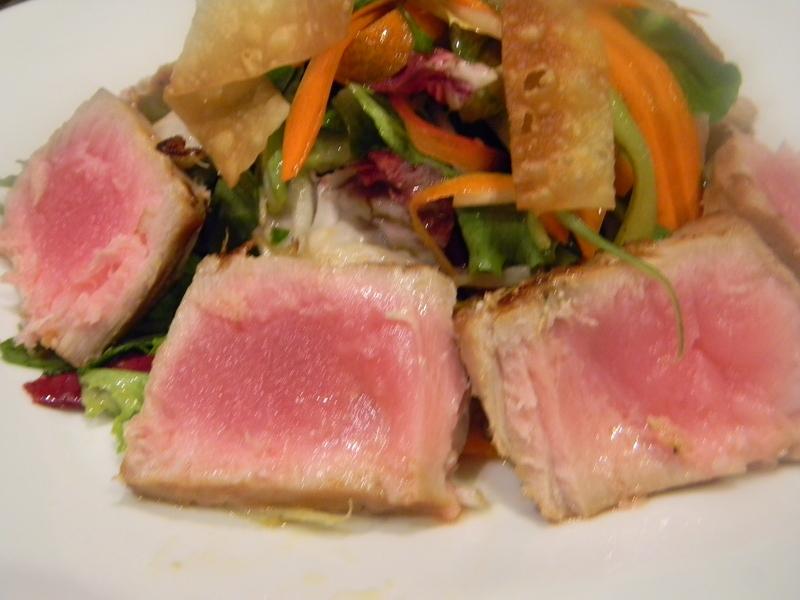 Place a mound of salad onto a plate, top with sliced tuna and wonton strips. Pass the remaining dressing and garnish with fresh cilantro. This is one of my favorite go-to salads because it is incredibly easy, versatile, and you can tweak it with all kinds of ingredients. Tonight I added some dried basil from my grandma’s garden, and feta cheese. A few weeks ago, I added hearts of palm, sliced red onions and olives. 1.) In a medium bowl, toss together all ingredients.